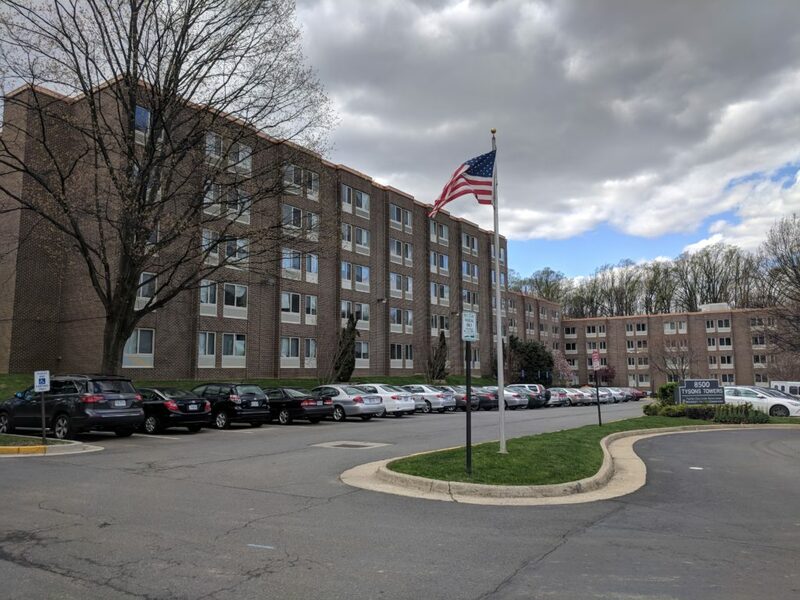 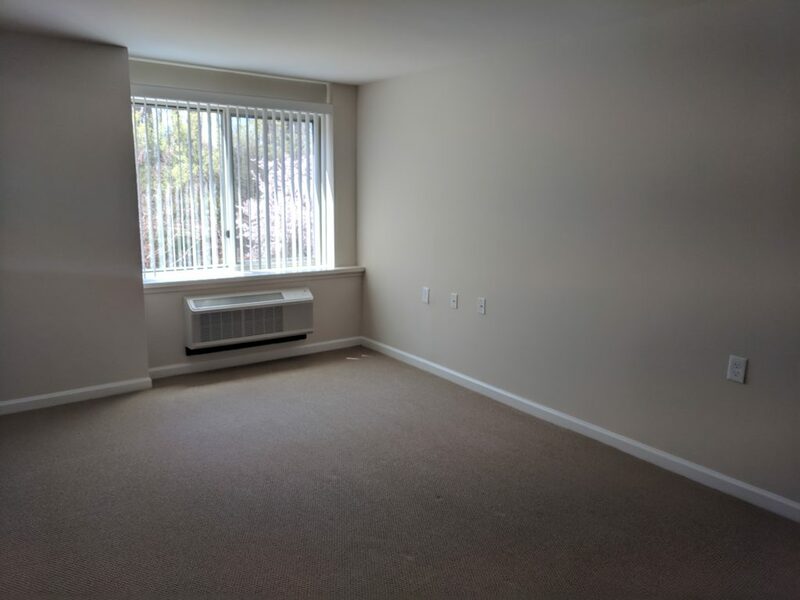 Working with the Fairfax Education Association Retirement Housing Corporation, a non-profit who has maintained the building over the years, the goal of the project is to maintain quality affordable housing options for senior residents in the booming suburbs of Tyson’s Corner. 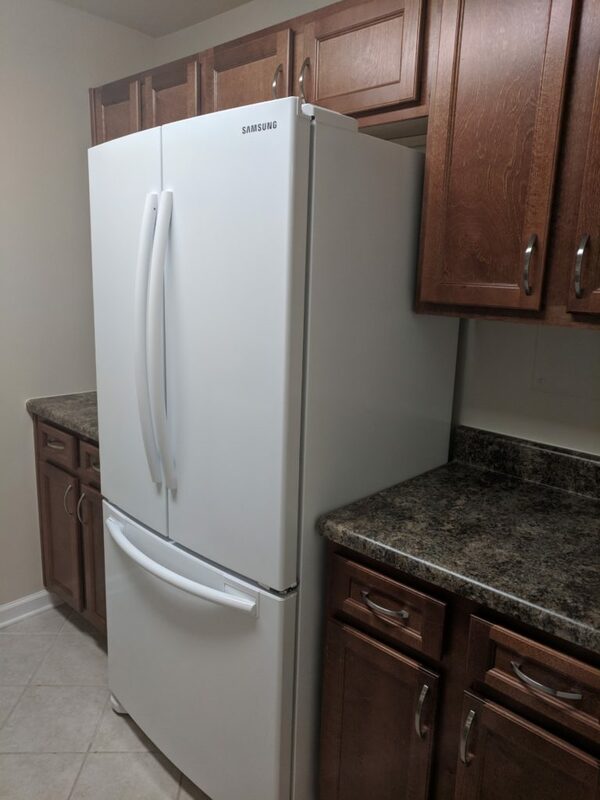 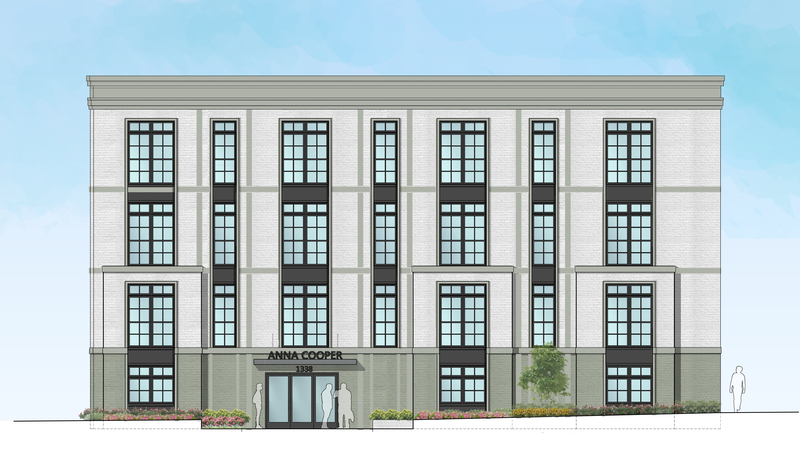 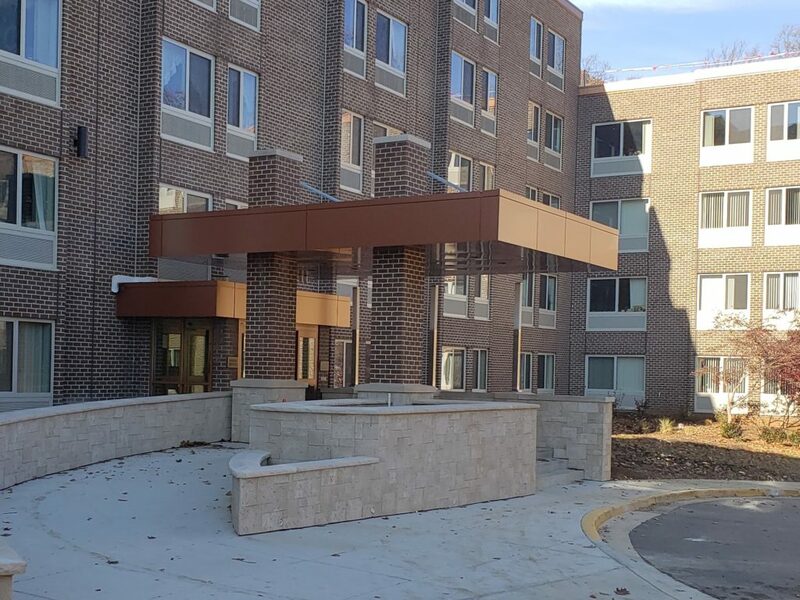 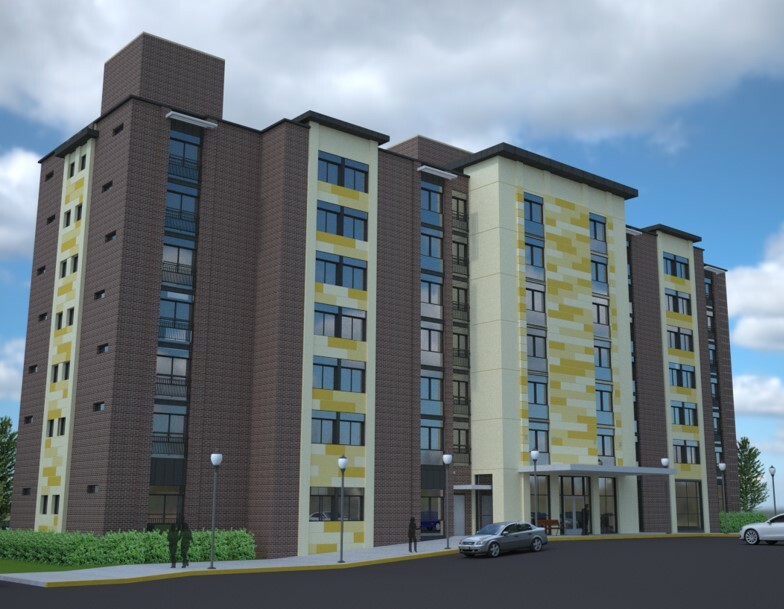 The renovation includes mechanical / electrical / plumbing upgrades, new roofs, new windows and window systems, new finishes within the dwelling units including new kitchen cabinets and appliances throughout, modernized elevators, and finally a new canopy that provides an upgraded approach to the building. 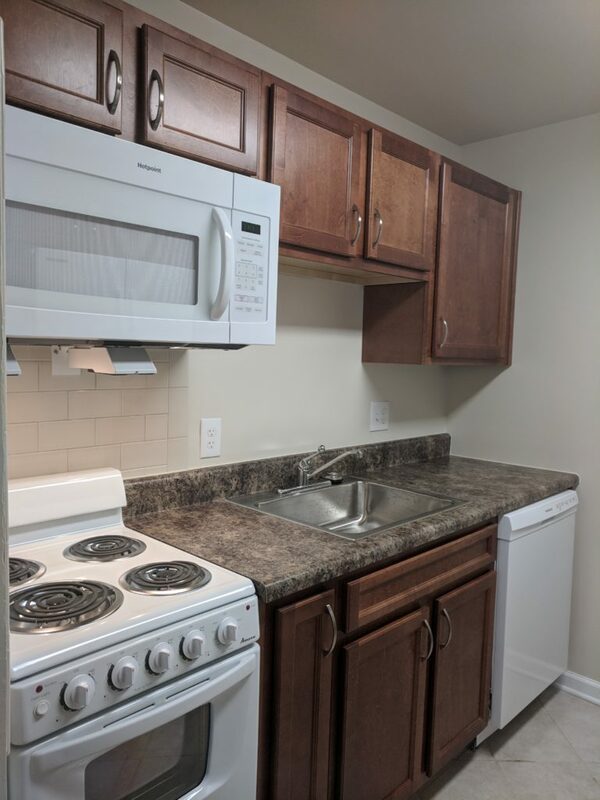 The construction was completed tenant-in-place.